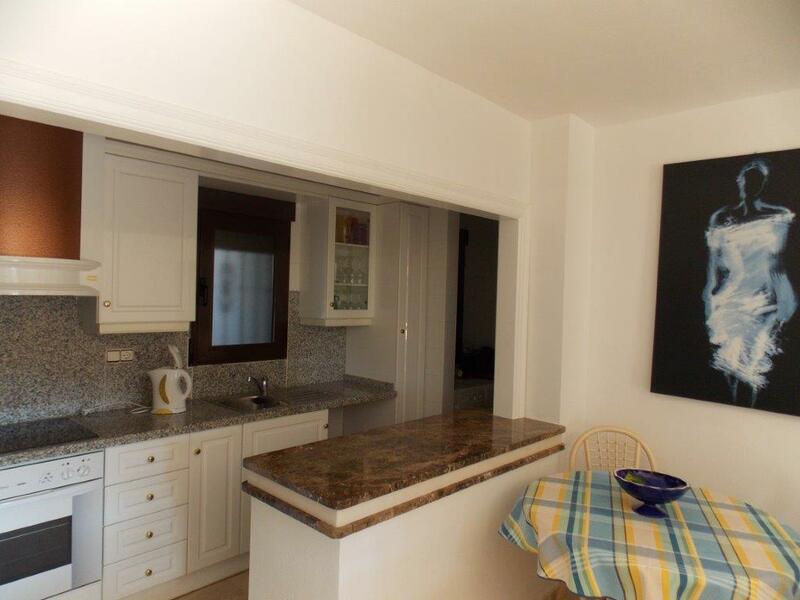 Apartment primarily Golf Las Ramblas. 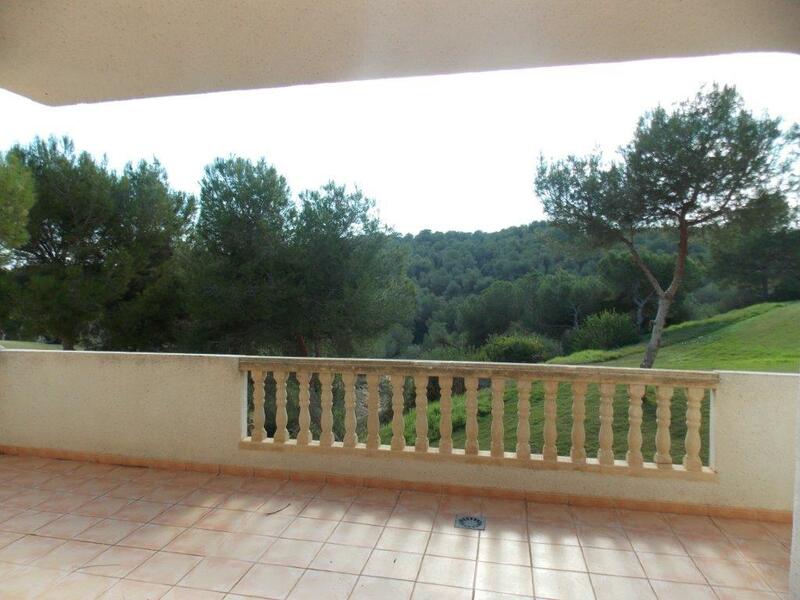 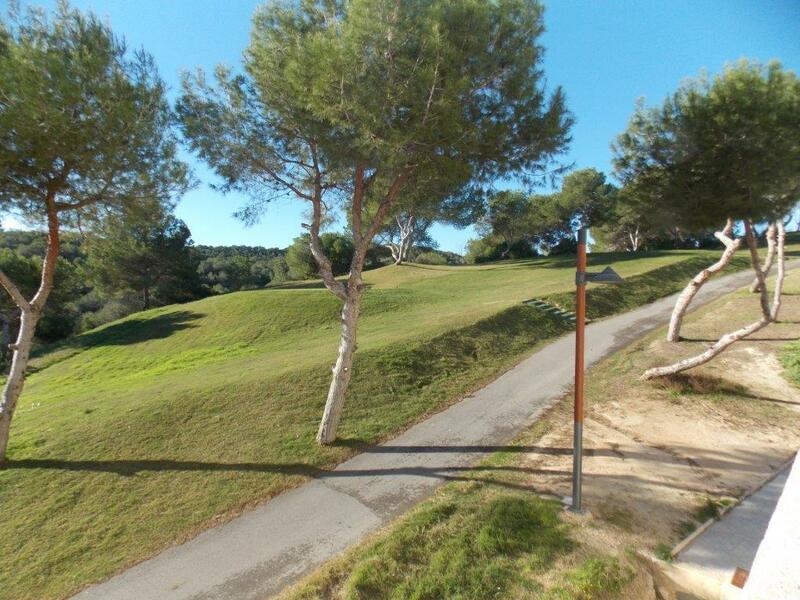 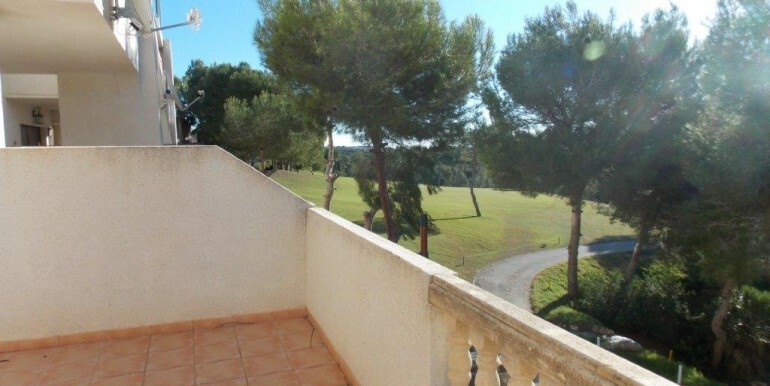 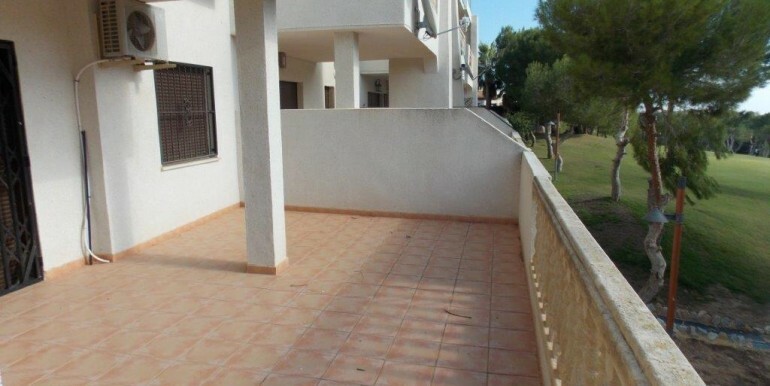 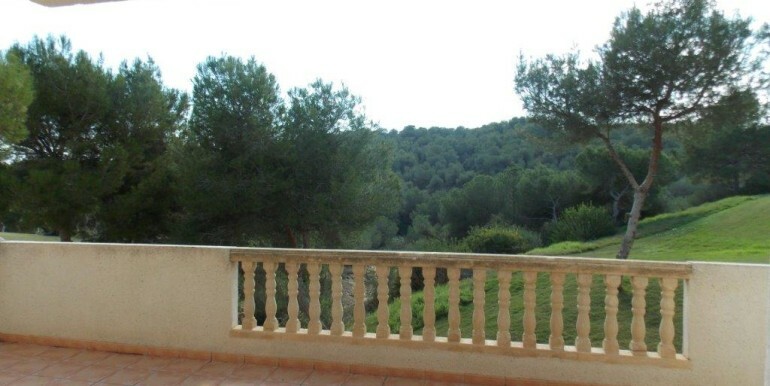 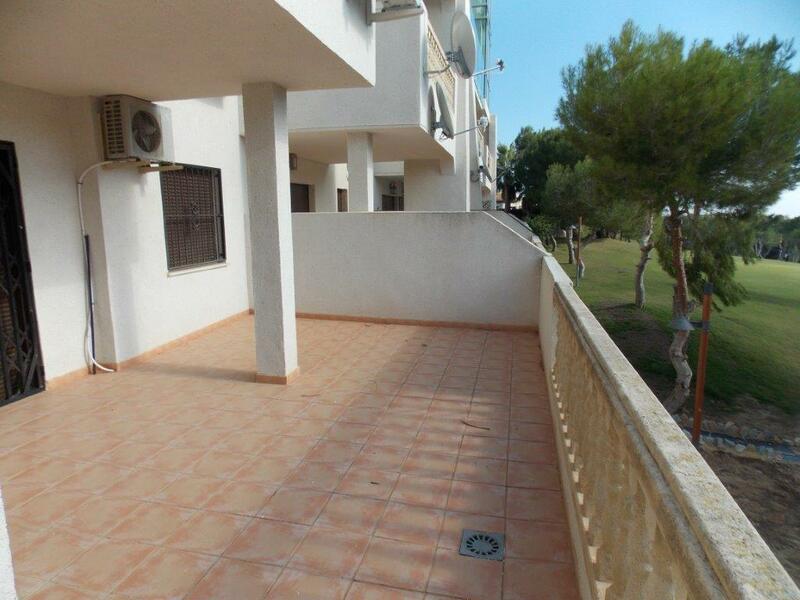 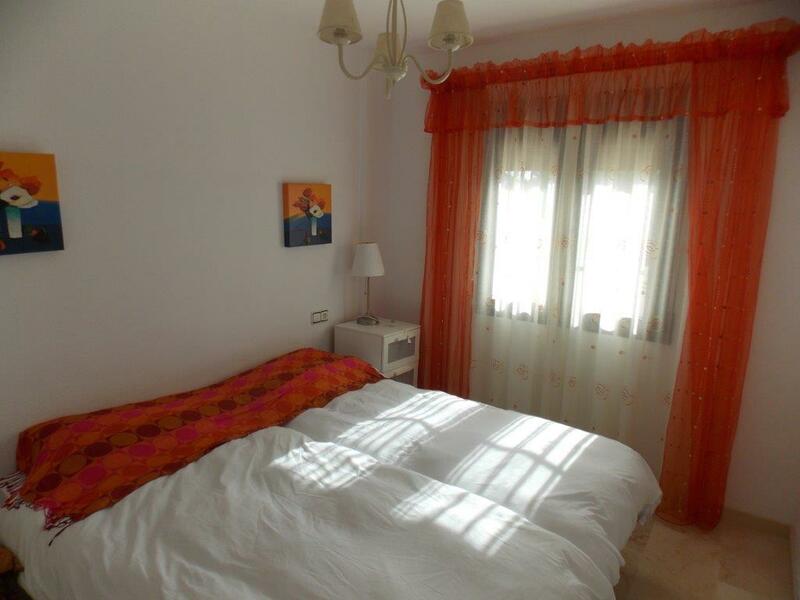 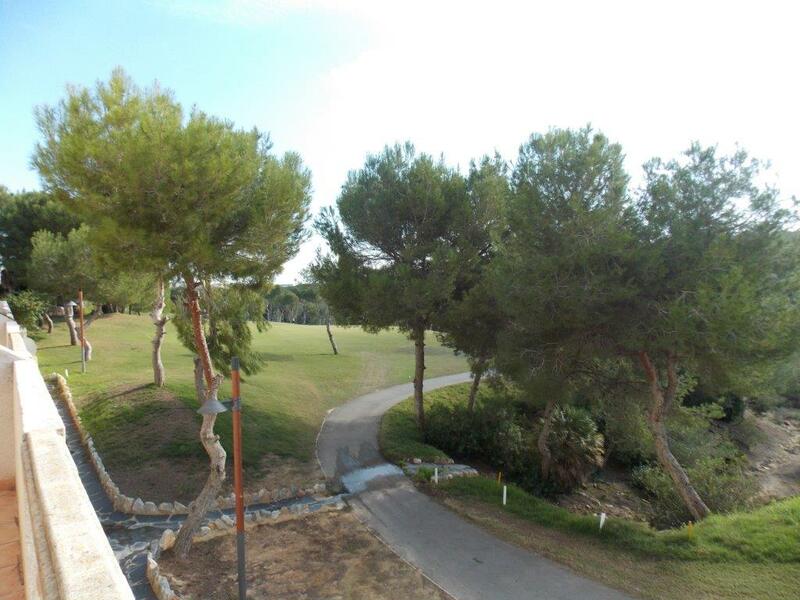 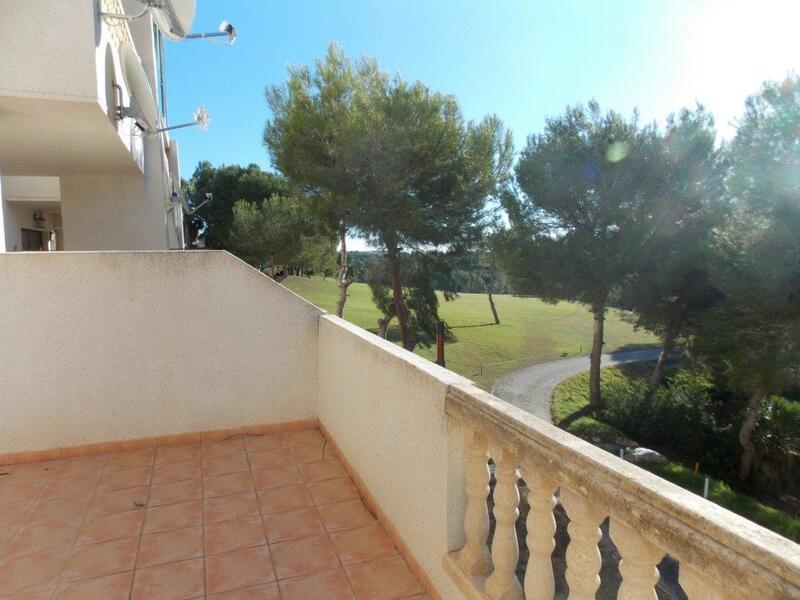 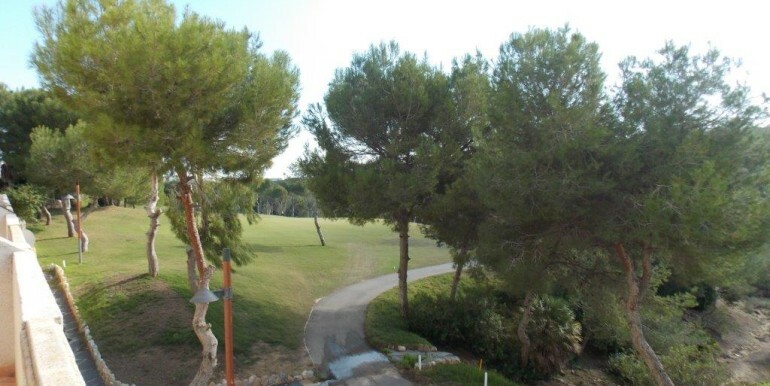 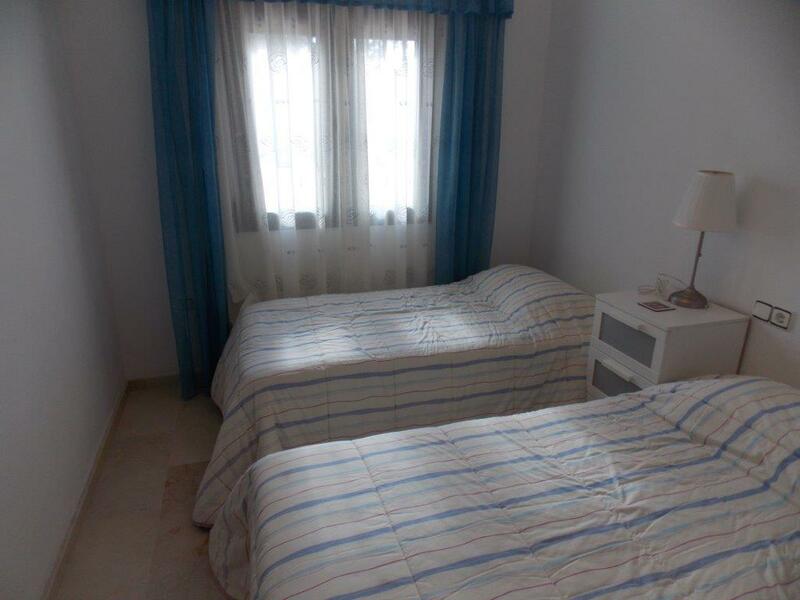 This apartment is located in ” Las Ramblas ” and has a large south facing terrace with a direct view of the golf course. 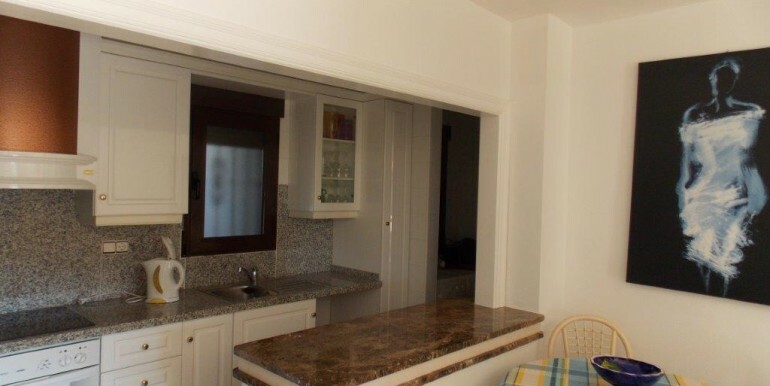 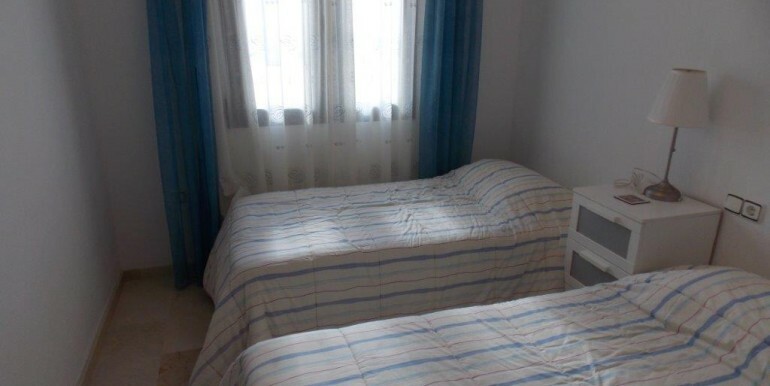 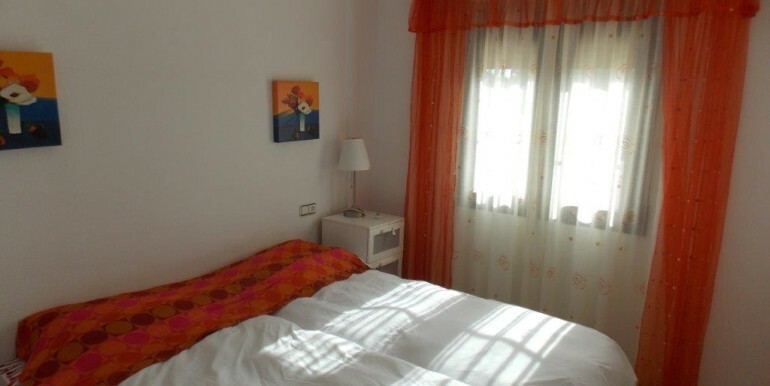 The apartment itself has 2 bedrooms, 2 bathrooms, a generously proportioned living-dining room , an open plan modern kitchen and a storage room . 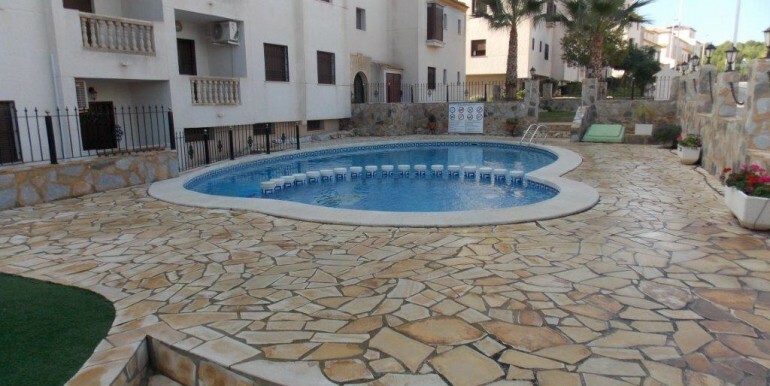 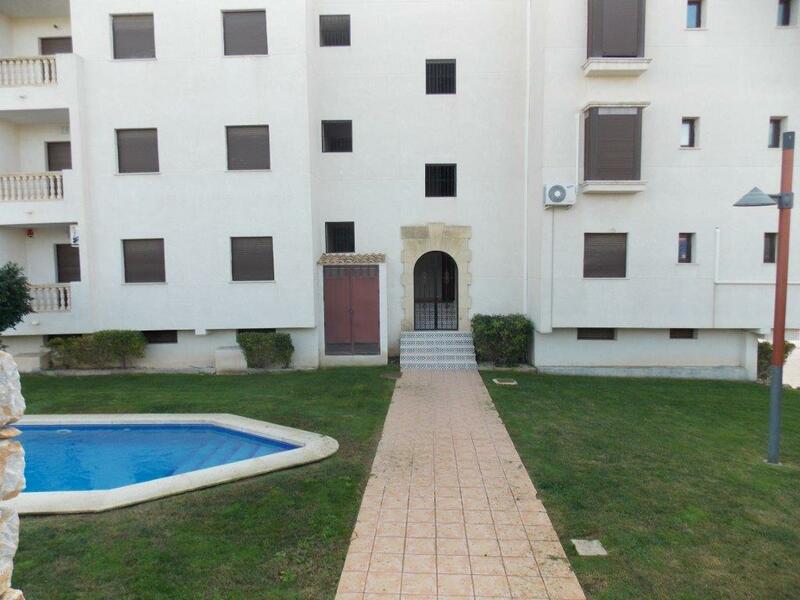 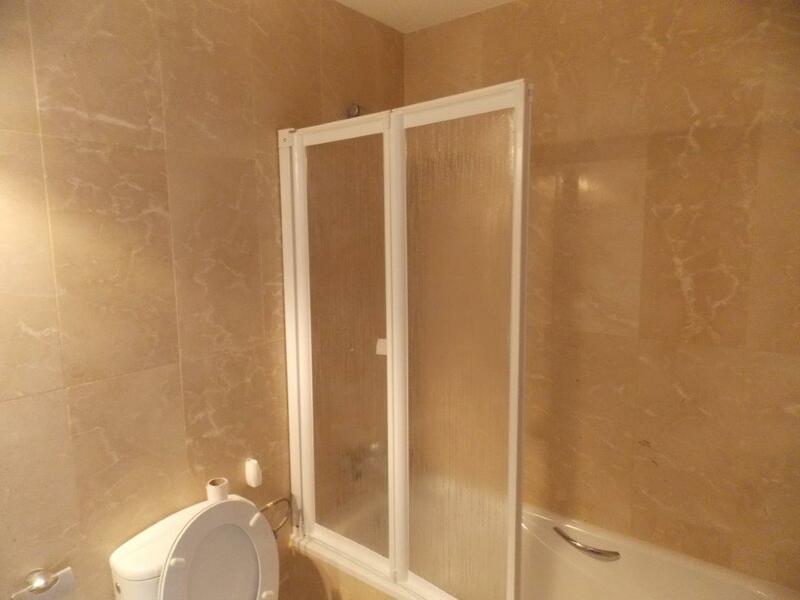 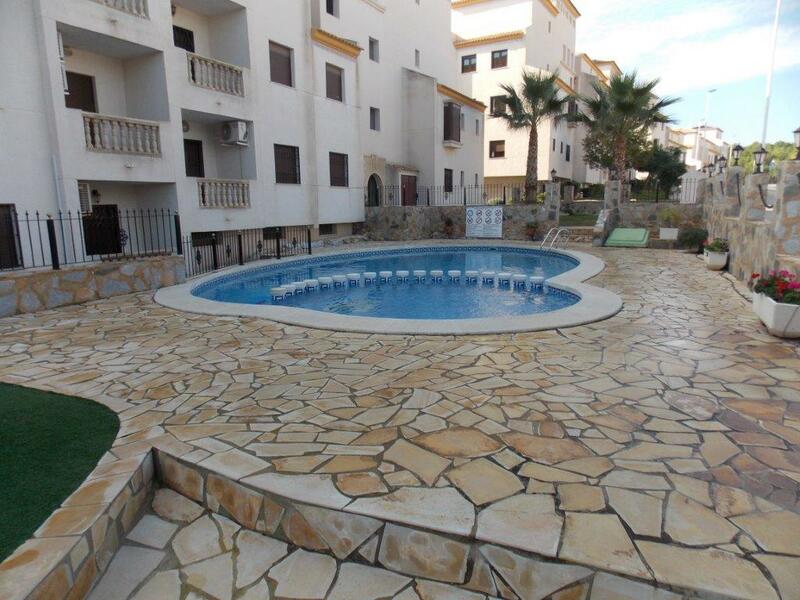 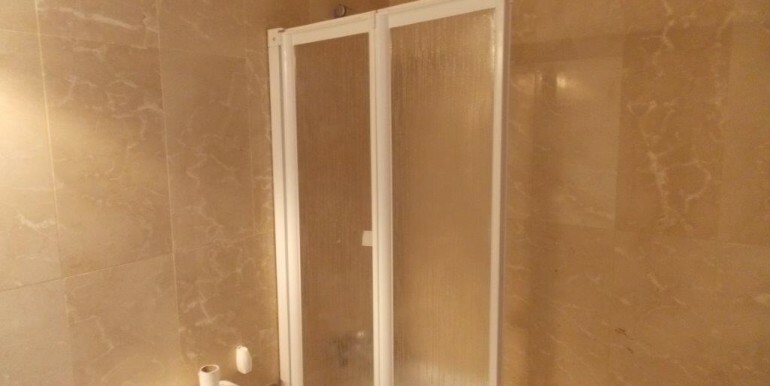 To the residential complex has a swimming pool and an optional underground parking space. 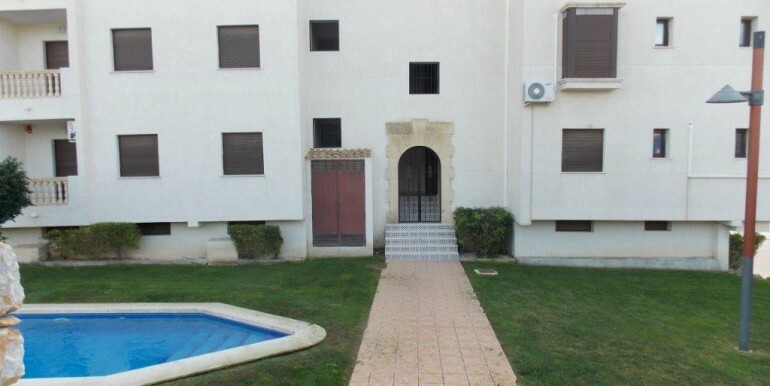 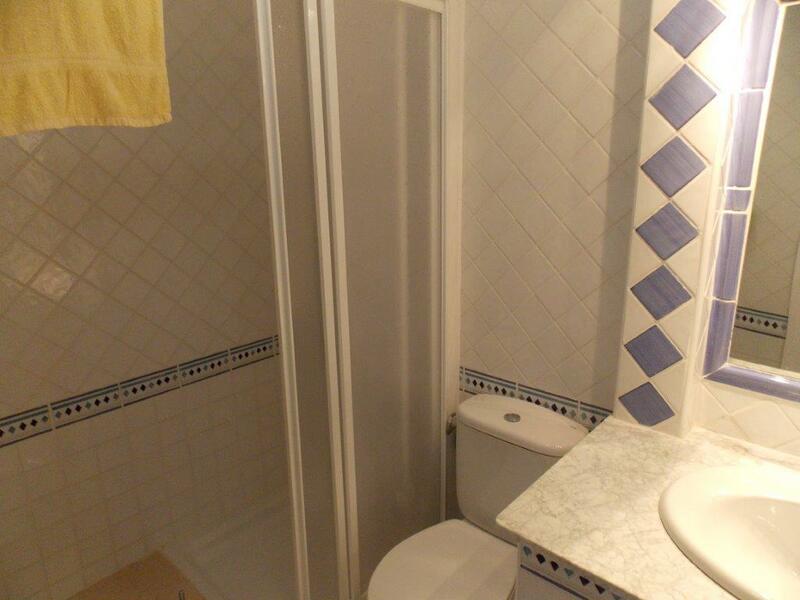 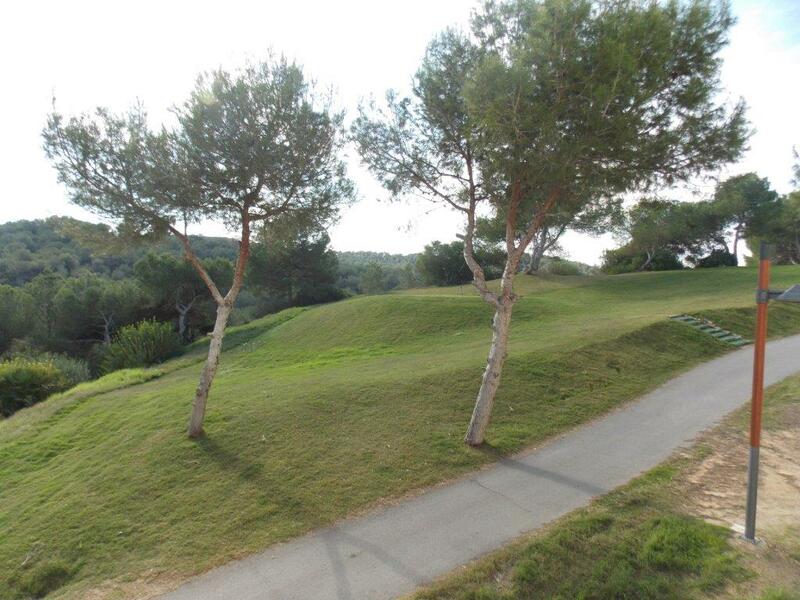 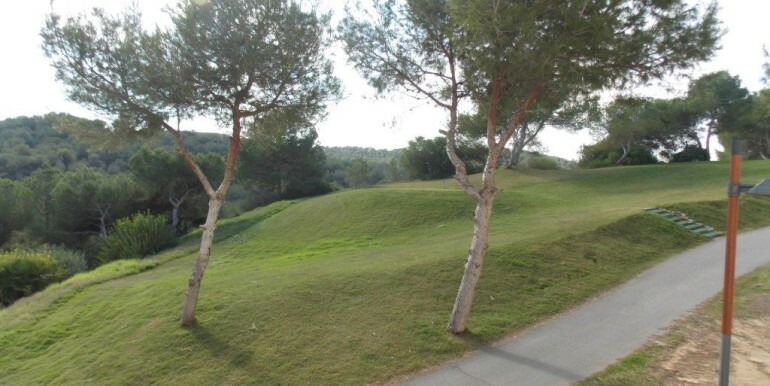 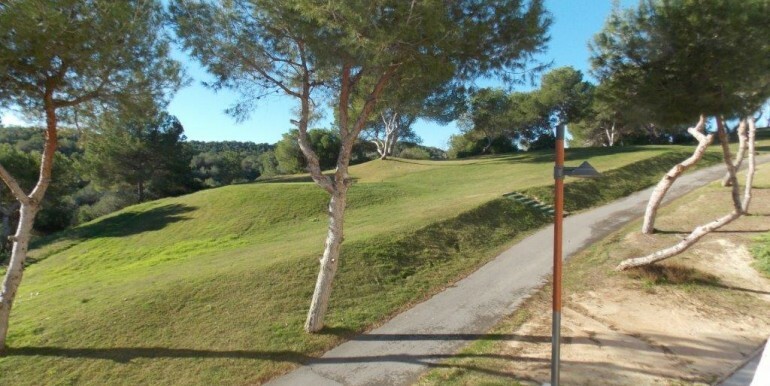 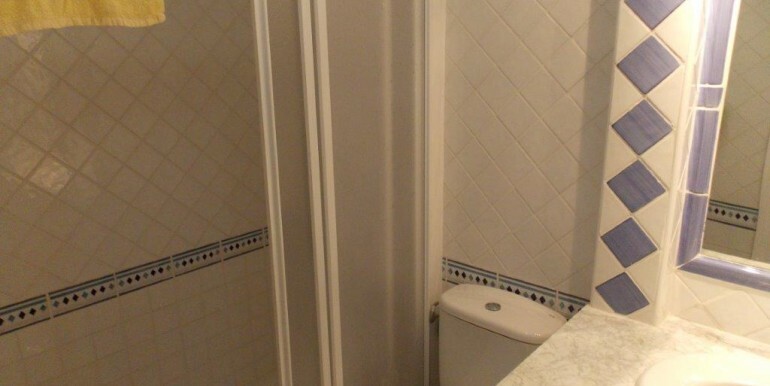 The Club House of Las Ramblas Golf is within short walking distance.